Product prices and availability are accurate as of 2019-04-09 00:51:03 BST and are subject to change. Any price and availability information displayed on http://www.amazon.com/ at the time of purchase will apply to the purchase of this product. 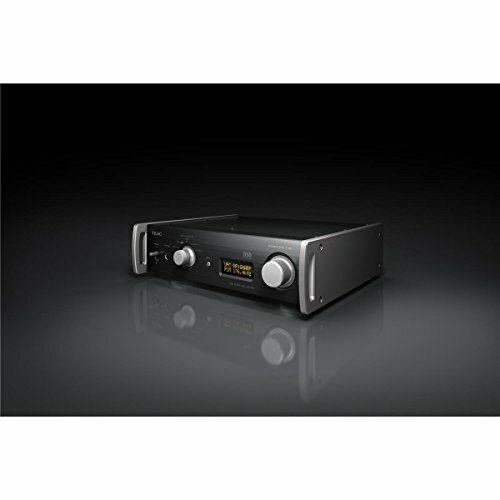 TEAC's new UD-501 is the star of the 501 series. The UD-501 supports DSD 2.8/ 5.6 MHZ file native playback by ASIO 2.1 or DoP techniques or up to 32bit/384kHz PCM. 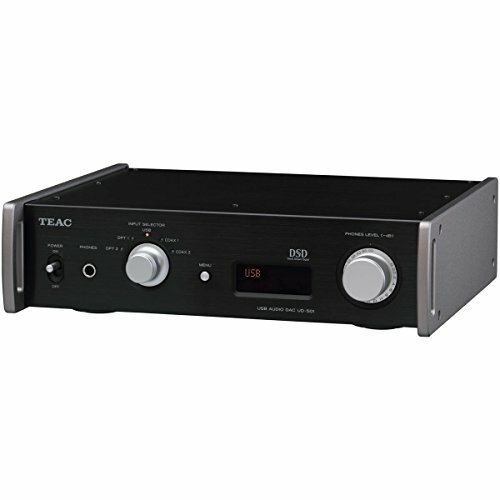 TEAC also packed this incredible device with two 32-bit BurrBrown DACs per channel and JRC MUSES op amps, dual monaural design, completely balanced XLR in addition to unbalanced RCA outputs and a toroidal-core power supply. The UD-501 exceeds devices up to 5 times more costly. 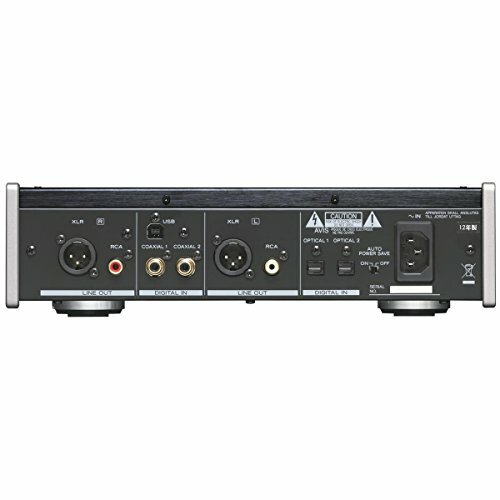 Supports DSD 2.8/5.6MHz playback and PCM 32bit/384kHz playback (via USB) Supports PCM 24bit/192kHz playback (Coaxial) and up to 24bit/96kHz playback (Optical) Two BurrBrown PCM1795 D/A Converters and Four MUSES8920 operational amplifiers 1 USB Audio Input, 2 Optical Inputs, 2 Coaxial Inputs and 1 Stereo RCA/XLR Outputs Full-metal jacket. Gorgeous aluminum panels for front top and sides. Small A4 footprint.